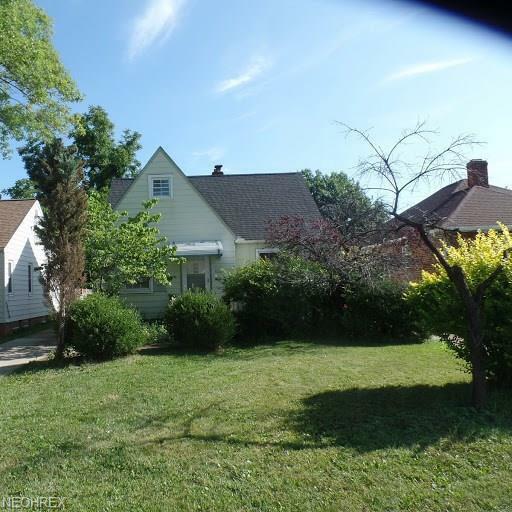 Newly remodeled Bungalow with Nice hardwood floors, Large fenced in yard with 1 car detached garage. Upstairs has large space for 3rd bedroom, also could be office or teen suite. Fresh and clean! Move-in ready!